WordPress is a great platform to build a website on. But there’s only one problem, loading speed. Out of the box, an empty WordPress site loads fine. Once you add a theme, a bunch of plugins and your content, then your awesome WordPress site slows down. What’s the importance of having a fast loading site? People are impatient. These days, no one wants to feel like they are on dial-up when they visit a website. If your site takes too long to load then your visitors are likely to leave your site, never to return. 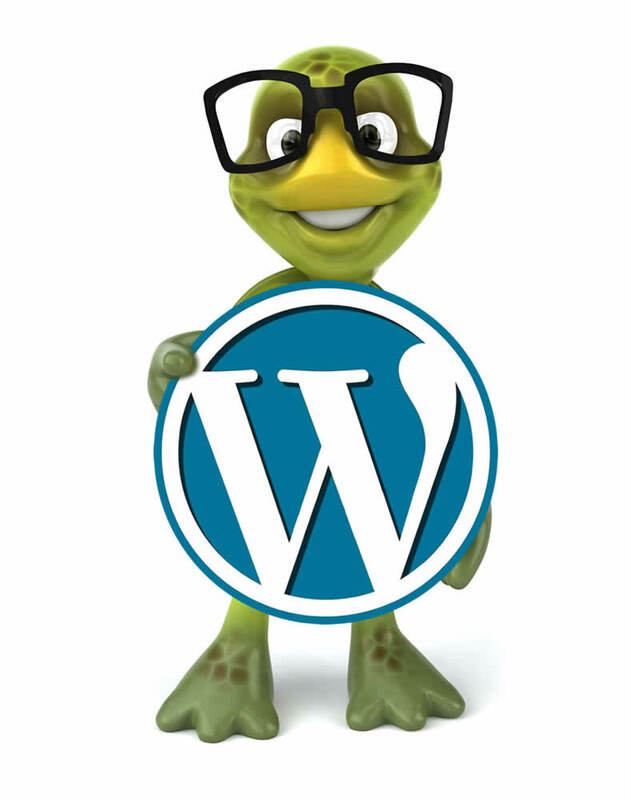 So, if your website is running slow then you should consider getting WordPress optimization from Website Service 360. If you feel like your WordPress site is running a bit slower that expect then you need our optimization service. Below is a short list of things you can expect with our service. Before we start optimizing your site we will give you a report of the current status of your site. And you’ll get a report after we are finished. We will go through and optimize your images and other aspects of your website to bring the loading speed down. We’ll even give you a list of things you can do on you own after our optimizations, to help keep your site running fast. Your site isn’t getting any faster by reading this page, no matter how awesome it is. So hit the button below and let’s get started optimizing your website.